Ballerinas combine physical theatre and an original performative text with the aim of documenting, demystifying and explaining what art dancers actually do, and what challenges they face in their professional and personal lives. The play was developed through an experimental, art-research process that lasted for several months, and was based on methodological games designed to encourage a collective production of text. There are no illusions, fiction or acting: the dancers speak on their own behalf on the stage, offering their experiences and attitudes on art, politics, being apolitical, genre, society and stereotypes they cope with more or less successfully, continuing to live in their seemingly glamorous profession. They unmask it, revealing how much work, effort, love and dedication it takes to be an art dancer. Milena Minja Bogavac (Belgrade, 1982), an authoress, dramaturge and theatre artist, graduated in Dramaturgy from the Faculty of Dramatic Arts in Belgrade. Her plays have been performed in a number of theatres in our country and abroad, presented at relevant festivals and entered into anthologies of contemporary drama. She has won several awards for her writing and theatre work. She writes and performs slam poetry, and her first two poetry collections were published by the Student Cultural Centre Novi Sad. She is a permanent associate of the Bitef Festival, the Bitef Theatre and the youth organisation Centre E8. She works within the troupe Drama Mental Studio. 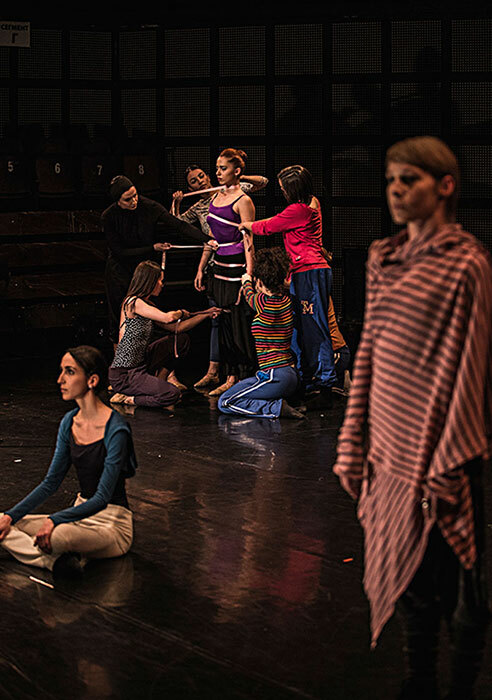 The Forum for New Dance is a contemporary dance ensemble working within the Ballet Department of the Serbian National Theatre. It was established in June 2002 with an intention to create a new space for exploring contemporary dance and theatre expression. Its members are the female and male dancers who are willing to, besides their standard repertoire, create performances widening their own and audiences’ horizons of unconventional dance poetics, which earned them recognition in our country and abroad. The cooperation between the Student Cultural Centre Novi Sad and the Forum for New Dance is a result of a natural association of two players on the cultural scene. 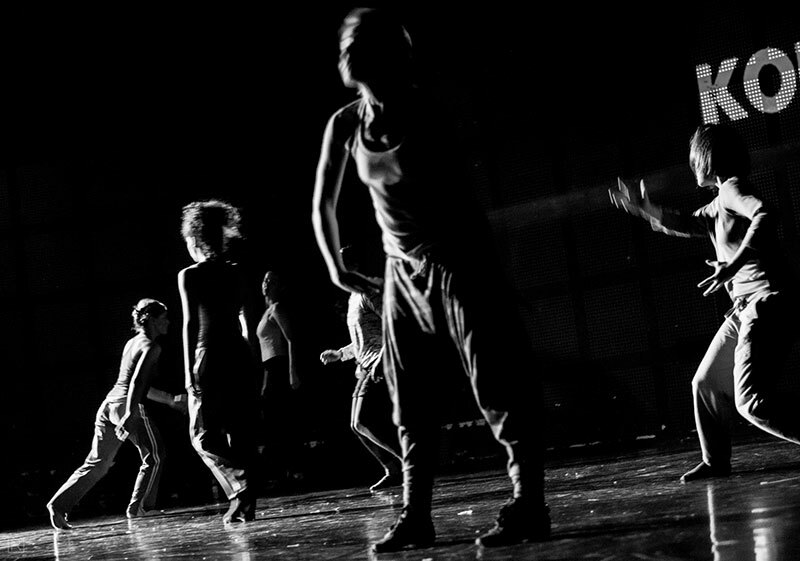 The Forum for New Dance is a unique phenomenon in the world of theatre production, while SCCNS is an establishment actively participating in creating the cultural offer of Novi Sad.